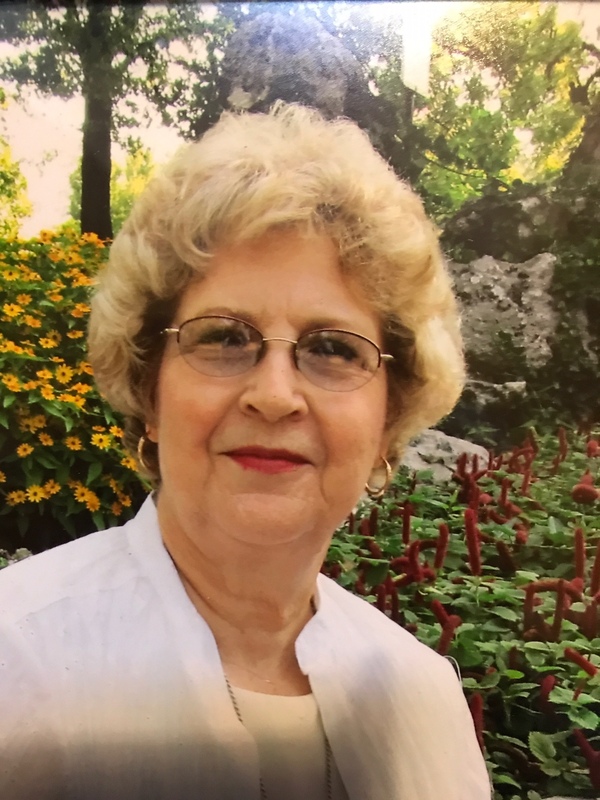 Erma Venable, age 76, passed away on December 29, 2918. She Retired from Southwestern Bell. Erma was born on 05/05/1941 in Sallisaw, to Gary Breashears and Glenna Breashears. Erma was preceded by Bessie and Walter Breashears, grandparents adopted Erma at 8 years old. Gary and Glenna Breashears, parents who died at 30 and 25 years old respectively. William Lewis Venable III, husband, married 40 years. Mary Sue Venable, daughter, died 1962 after 1 day..
She is survived by her Children: William Lewis Venable IV married to Josie Dizon Venable. Michele Renee Smith married to Steven Smith. Grandchildren: Rocky Stephens married to April Stephens. Vanessa Venable. William Lewis Venable V Great grandchildren: Rocky Stephens Jr., Sylvanna Stephens, Tianna Valencia, Natalia Valencia, Analise Valencia, Emery Venable, Jessie Venable.